V10!! CLEAN CARFAX!! SOUTHERN OWNED AND NEVER RACED!! 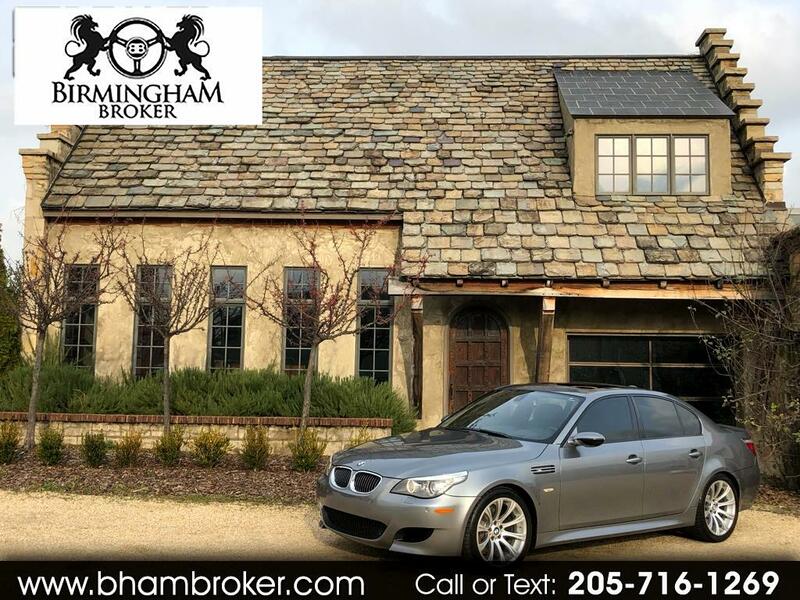 BEAUTIFUL SILVER 2008 BMW M5 WITH A BEAST OF A V10!! WELL MAINTAINED AND CARED FOR THIS CAR DRIVES AS GOOD AS IT LOOKS!! COME CHECK IT OUT TODAY!! Message: Thought you might be interested in this 2008 BMW 5 Series.